Will debut on 27 July, 2017. 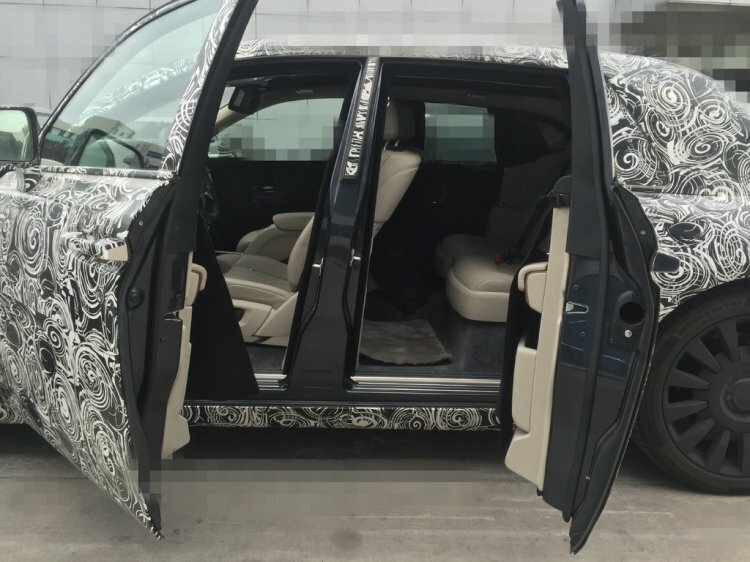 As Rolls-Royce continues testing the next-gen Rolls-Royce Phantom globally, a new batch of spy shots has surfaced from China. The new spy shots give the first up close look at the 2018 Rolls-Royce Phantom's interior. The next-gen Rolls-Royce Phantom will utilise an all-new aluminium space-frame architecture. The 2018 Rolls-Royce Phantom seen in the images apparently features a beige-black interior scheme. The three-spoke steering wheel, instrument panel, HVAC vents, dashboard and centre console elements visible in the images all suggest an evolutionary design for the interior. Wood trim is visible on the dashboard and beneath the covers on the centre console. 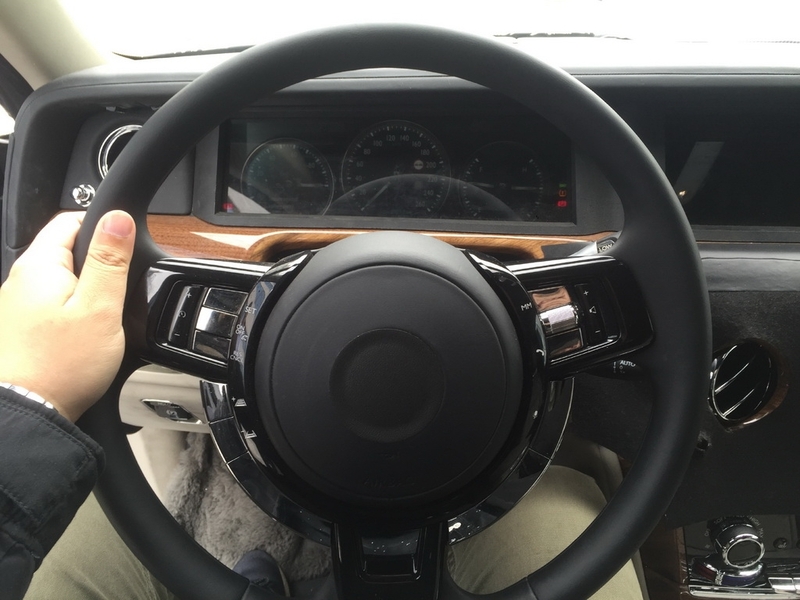 Chances are that the prototype has a provisional instrument panel and that the production model will have a fully-digital and configurable unit. The next-gen Rolls-Royce Phantom will utilise an all-new aluminium space-frame architecture that will form the basis for all future Rolls-Royce models, including the first Rolls-Royce SUV. The new underpinnings would make the next-gen Phantom much lighter than the Phantom Mk7 which tips the scales at 2,560 kg (SWB)/2,670 kg (LWB). That, along with four-wheel steering, would mean improved manoeuvrability. The next-gen Rolls-Royce Phantom will sell in standard wheelbase and long wheelbase versions. Rolls-Royce has started teasing the 2018 Rolls-Royce Phantom and will unveil the Mk8 model on 28 July, 2017. Look for a motorshow debut at the 2017 Frankfurt Motor Show (IAA 2017) in September. Sales of the redesigned Phantom will commence next year.